Catherine Webb is an Associate Solicitor at Mark Reynolds Solicitors having qualified as a solicitor in 2013. She is a member of the Association of Personal Injury Lawyers and deals with all Personal Injury claims relating to serious, catastrophic and life-changing injuries. In respect of serious and catastrophic injuries resulting from an accident, Catherine has a wealth of experience representing clients who have sustained substantial future losses, including future cost of care and assistance and future loss of earnings. With her client’s needs always in mind, Catherine has a straightforward and pragmatic approach in seeking to settle any serious Personal Injury Claim. 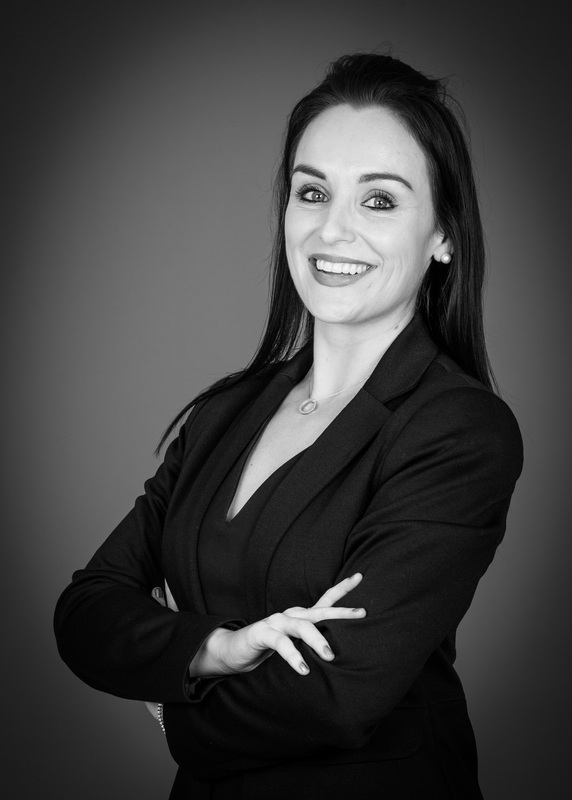 Clients find Catherine approachable, reliable and always on hand to discuss any aspect of their case and keep them informed through every step of what can most understandably be a difficult process. If you would like to discuss a potential case with Catherine, please do not hesitate to contact her via any of the below. 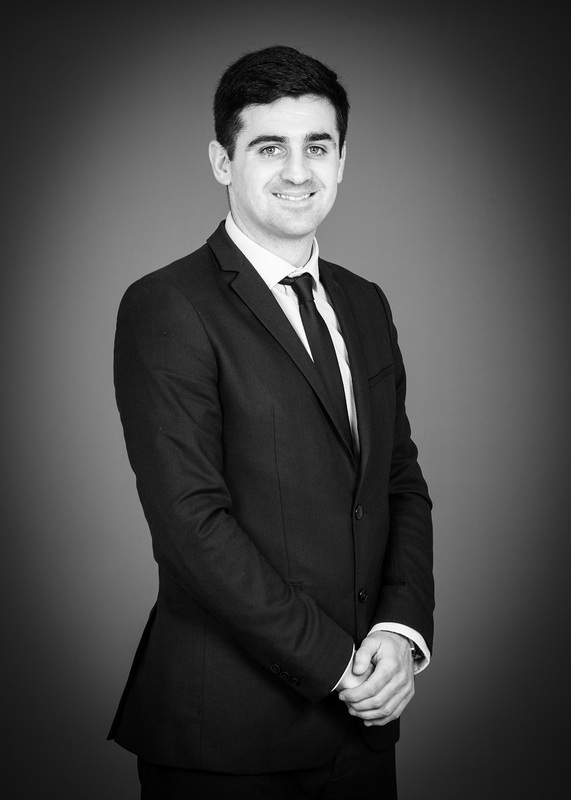 David Speed is an Associate Solicitor at Mark Reynolds Solicitors. He is a member of the Association of Personal Injury Lawyers and deals with all Personal Injury claims relating to serious, catastrophic and life changing injuries. David receives instructions via recommendations from previous and existing clients which is testament to his knowledge, empathy and commitment to successfully resolving his client’s cases. David offers a personalised approach to his clients with a focus on obtaining the maximum settlement possible. His experience includes undertaking claims for clients injured on the road, in the workplace and in public places. David understands the impact serious and catastrophic injuries have upon his client’s lives and keeps this in mind at all times. He is experienced in dealing with serious, complex and high-value cases when liability is may be contested. It is usual for David to act for clients who have sustained large future losses, such as future costs of care and assistance and future loss of earnings, as a result of an accident. If you would like to discuss a potential case with David, please do not hesitate to contact him via any of the below. Robert is an Associate Solicitor in The Personal Injury Department at Mark Reynolds Solicitors and is a member of the Association of Personal Injury Lawyers. Robert specialises in all types of claims that relate to serious and catastrophic injuries which often can be life-changing. 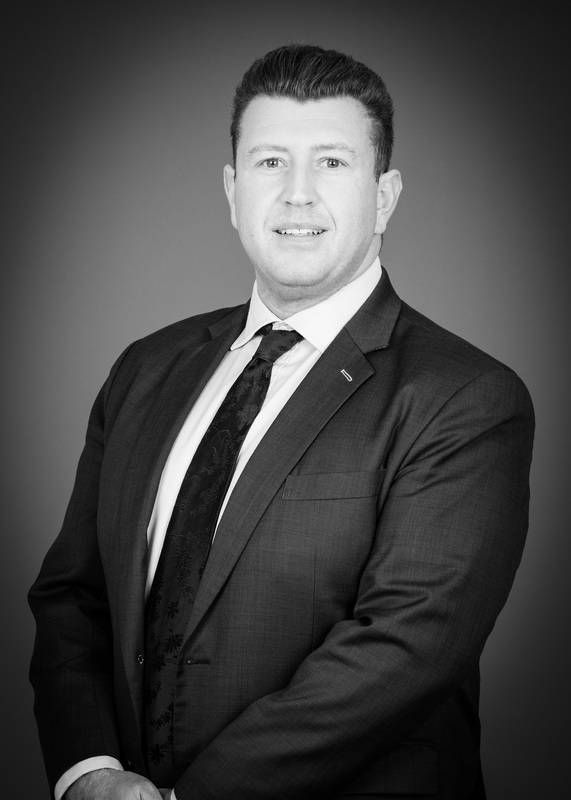 Robert has experience in all types of Personal Injury Claims and has a particular interest in Employers Liability litigation where he has concluded many high-value cases, including cases dealt with in the High Court valued at several million pounds and which involve Protected Parties. It is equally important to Robert that cases are considered not only from a legal perspective, but also that such serious injury cases are understood in terms of the impact they can have on clients and their families. As this is the case, Robert has experience and is instructed by clients who have sustained life-changing injuries that have led to them being incapable of working again. With cases of this nature, Robert deals with the associated future losses, such as future costs of care and future loss of earnings. In all Personal Injury cases, but particularly in cases of a serious nature, it is crucial that medical experts are instructed at the right time on behalf of clients to ensure the best possible outcome during the litigation process. If you would like to discuss a potential case with Robert, please do not hesitate to contact him via any of the below.